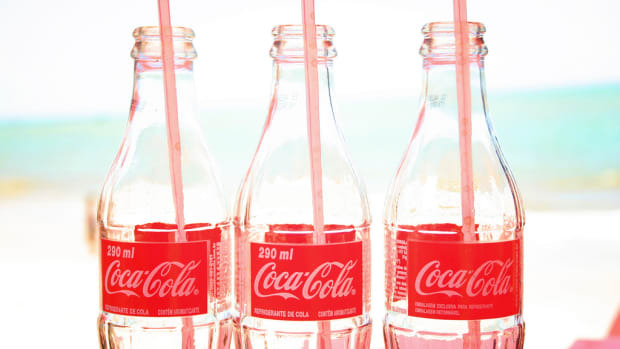 If you thought that bottle of Coca-Cola you just passed in the supermarket read “Stephanie” where the brand’s ubiquitous logo usually appears, no you don’t need a new eyeglass prescription. It’s Coca-Cola’s latest campaign called "Share a Coke" designed to get you to drink more soda—and to share a bottle with someone you know. 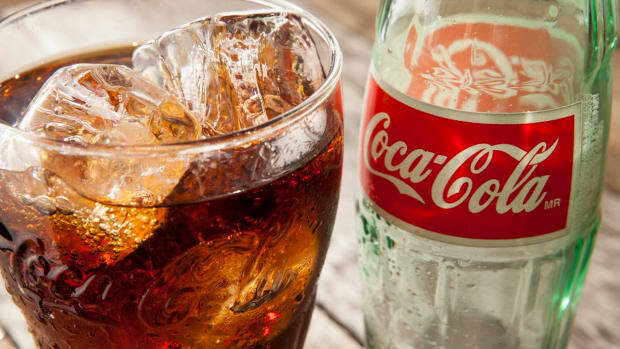 Despite the fact that schools now prohibit sodas and soft drinks, cities have moved to ban them and countless research has linked soda consumption with an increased risk of diabetes and obesity, soda companies are still eager to grow their sales by any means necessary. 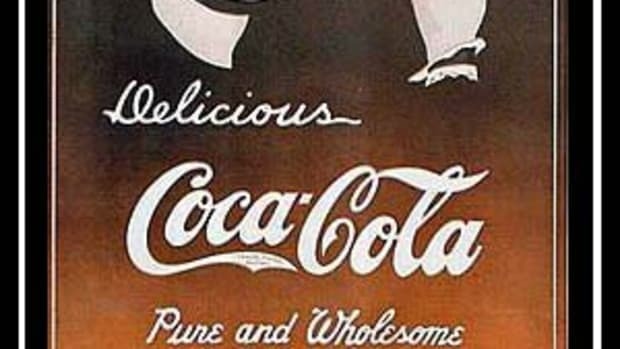 Coca-Cola is no exception, using its marketing efforts to form an emotional bond with consumers directly in this campaign. 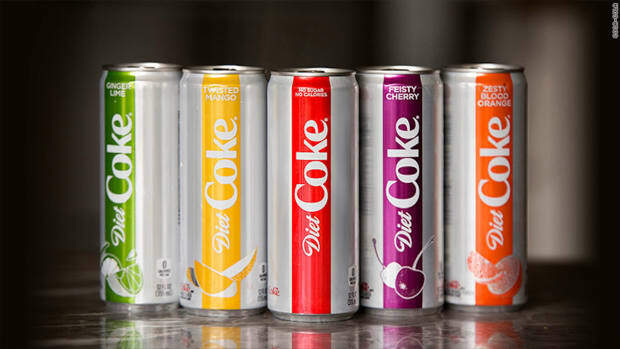 Called “Share a Coke” the campaign replaces the Coca-Cola wordmark with popular names like “Aimee”, which appears on a bottle of Diet Coke on the brand’s website, “Bobby” on the original Coca-Cola and “Zack” on Coke Zero. 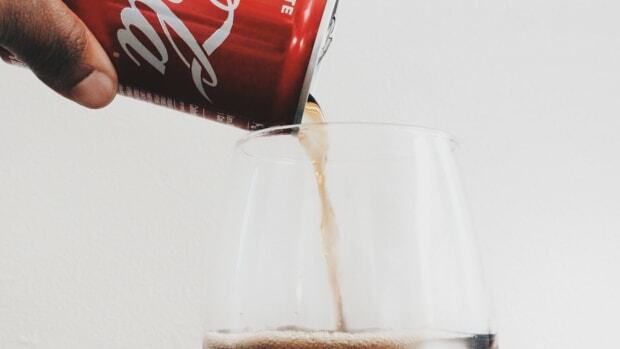 There’s a series of ads that tug at heartstrings, a “Share a Selfie” component that encourages consumers to take pictures of themselves drinking…themselves, and there’s also a “Share a Virtual Coke” option that allows you to personalize a bottle and share with your friends on your preferred social network. 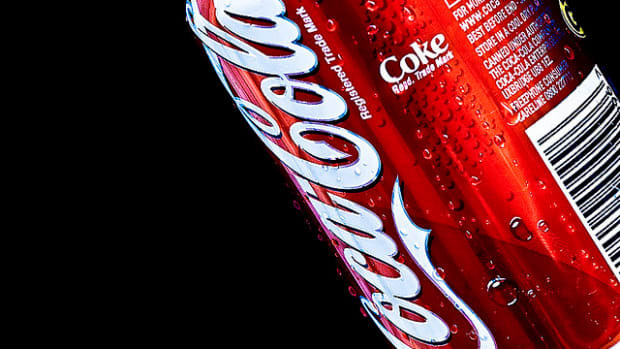 The campaign started in the UK, but it’s now spreading to the U.S. where soda sales are down across the board—even diet soda sales are slumping. The 20-ounce bottles in the U.S. will feature names popular among teens and millenials like “Chelsea”, “Brittany”, “Hassan” and “Jasmine”. And if you’re preferred name isn’t on a Coca-Cola bottle, the brand says it will soon be offering personalized bottles for you to order online. If the brand is smart, though, it won&apos;t include the First Lady&apos;s name "Michelle" on any of its bottles as she&apos;s been a fierce opponent of sodas and soft drinks, particularly in schools.